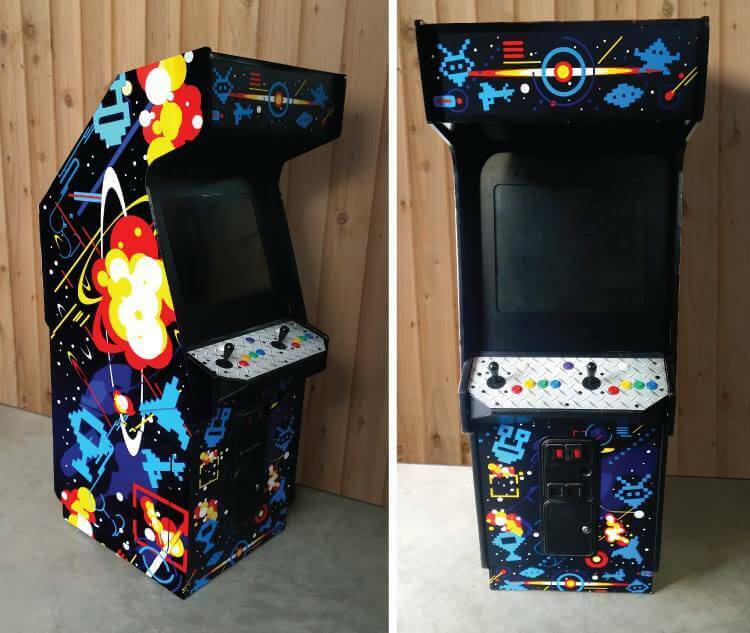 Check out this picture of the arcade console we wrapped with these colorful graphics for a Letgo commercial. 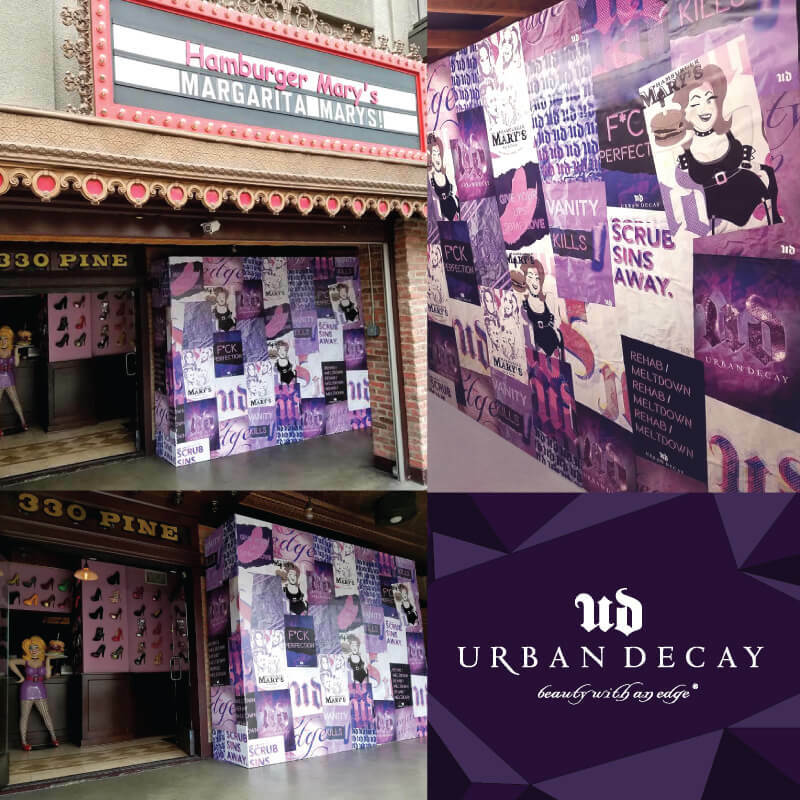 This is a custom collage art wall for the Urban Decay Cosmetics event at Hamburger Mary's in Long Beach, CA. 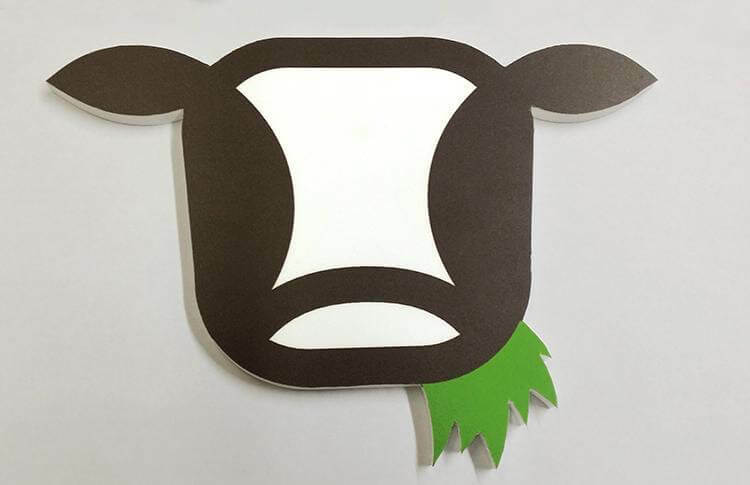 CNC cow head made of Sintra created for Munchkin Grass Fed. 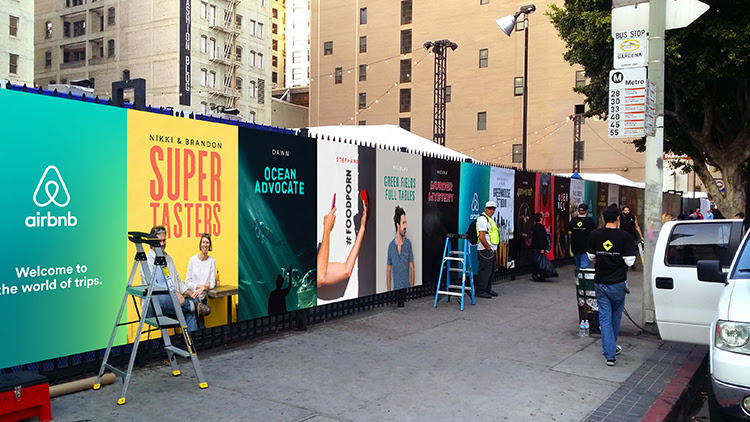 Massive fence wrapping we created for Airbnb Open, an annual festival that celebrates hosting and hospitality. 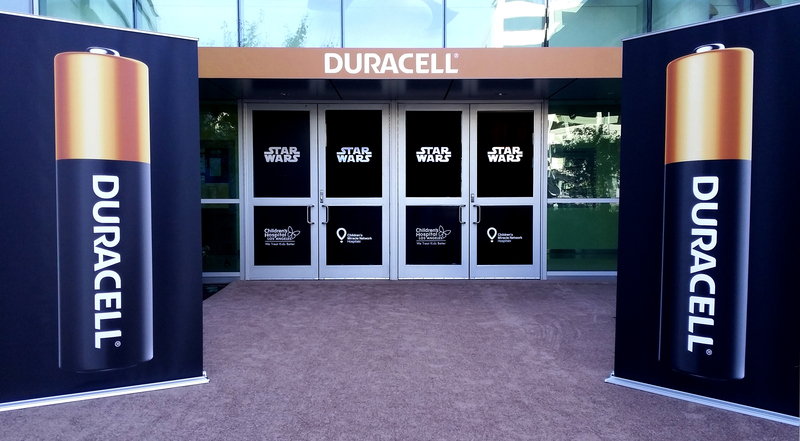 This was one of the many, many signage displays we created for this huge event.